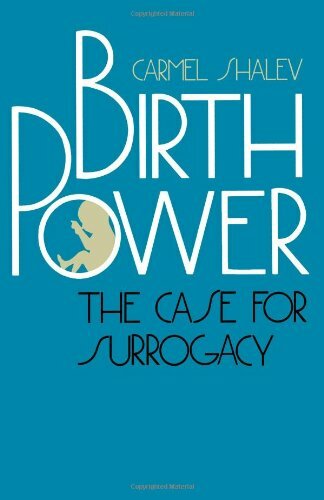 In this book a feminist lawyer argues in favor of surrogate motherhood, contending that the law must treat women who choose to become surrogates as autonomous parties to a binding contract. To do otherwise, says Carmel Shalev, is both to reinforce a paternalistic system that governs reproductive law and to deny women legal equality and autonomy. Reviewing family and reproductive issues from ancient times to Baby M., Shalev argues persuasively that to overcome the psychological constraints of a patriarchal society, it is necessary for women to regard themselves as responsible for their reproductive decisions.